Kia Motors Corp. said its top executive in Canada has been named CEO of Kia Motors America. SeugKyu (Sean) Yoon, Kia Canada Inc., is taking over for Jang Won (Justin) Sohn, who becomes head of Asia-Pacific, Africa and Middle East operations for Kia Motors. Yoon previously worked for the America unit from 2006 to 2012. 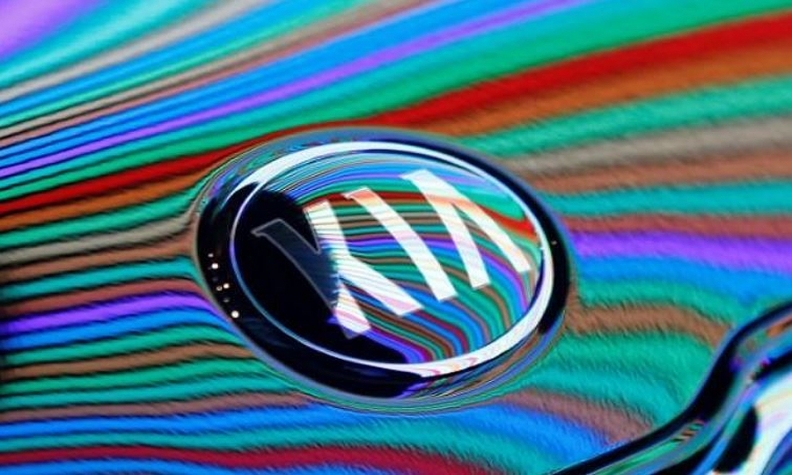 A new Canadian CEO will be named next week a Kia Canada spokesman said. Kia, in a statement Thursday, listed numerous successes during the Sohn years, including record-breaking sales in 2015 and 2016 along with back-to-back No. 1 rankings in the J.D. Power Initial Quality Study in 2016 and 2017. The sporty Stinger, meanwhile, became the first Kia vehicle to be named a finalist for the North American Car of the Year award in 2018. The brand recently debuted the Forte compact sedan at the Detroit auto show on Sohn's watch. The Stinger design language was embedded in the third-generation Forte, which Kia says gives it a commanding road presence. Sohn became the America CEO in 2015. He has previously led Kia's Europe group. He also held sales posts in Europe and the Americas. From 2007 to 2009, Sohn was president of Kia Germany. Kia's Canadian sales increased 6.7 per cent in 2017 to 76,504 units. February sales fell 4.6 percent from the year-earlier period. Kia's U.S. sales slipped 8.9 per cent in 2017 to 589,668 units. February sales fell 4.3 per cent from the year-earlier period.